The automation programming activity has been transferred from ICE to CRE2A, a company acquired by NERIOS, shareholder of ICE. NERIOS, the 100% shareholder of ICE, acquired the totality of the company CRE2A on September 21st. 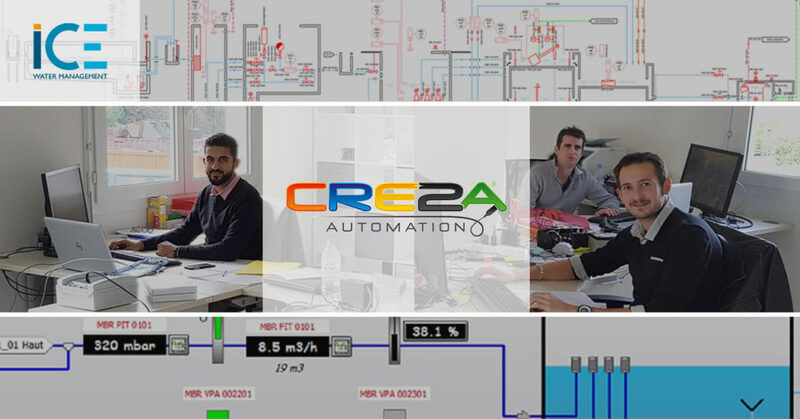 CRE2A is specialized in automation programming dedicated to water treatment or water management for customers in different sectors such as the food industry, oil and gas, marine, and city councils. CRE2A’s activity is growing rapidly. The company is located in the town of La Verpillière (38) near the St Exupéry airport. 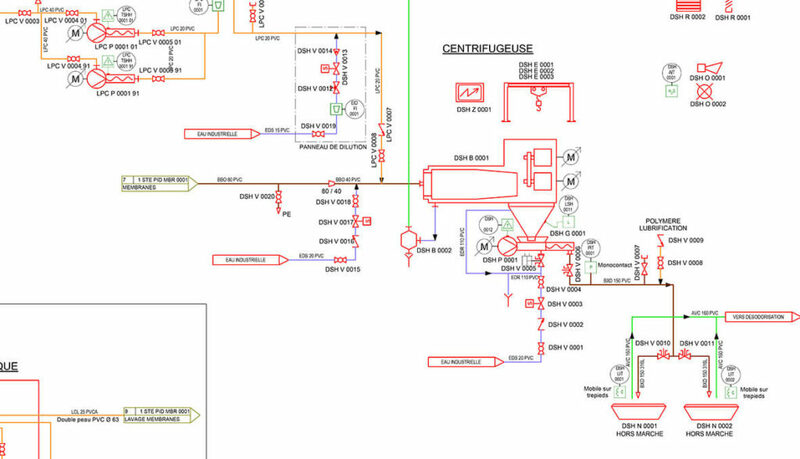 In order to take advantage of the complementary between the automation teams of ICE and CRE2A, ICE’s automation engineers’ activity will be transferred from ICE to CRE2A. The result will be a company with more than 10 members and will generate a turnover of more than 1,5 M€ in 2019. CRE2A is going to be the preferred partner of ICE for the achievement of the automation programming of water treatments for the beverages industry. CRE2A will also carry on developing automation activities for water treatment in the food, industrial and city council sectors.